New Delhi, 08 August 2018: Nissan has launched a sporty variant of its popular hatchback Micra, with enhanced features and safety equipment. 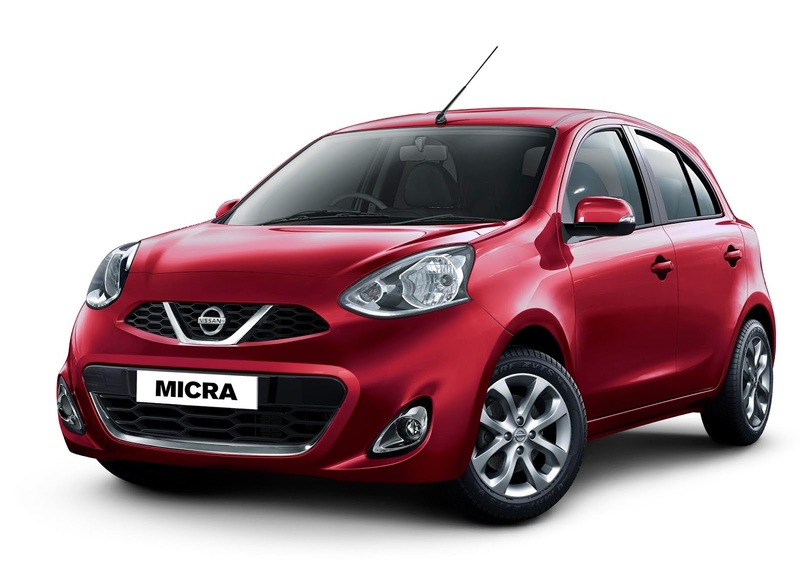 The new Nissan Micra will be available at a starting price of INR 5.03 lacs across India. European styling and Japanese technology has been the USP of the Micra, making it a popular models in over 100 countries. 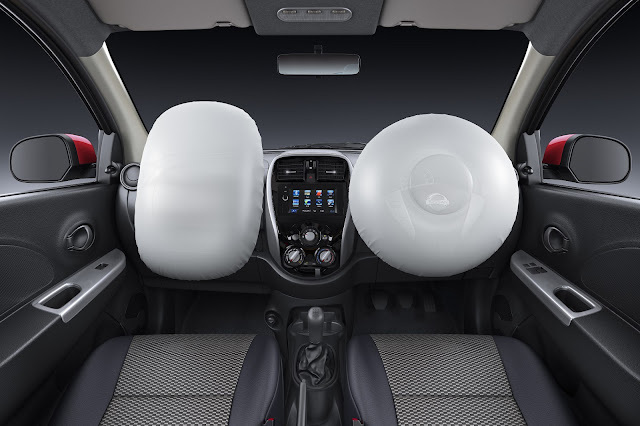 The new variant comes with safety features in the form of dual airbags, speed warning device, speed-sensing door lock and driver seat belt reminder. Other features include reverse parking sensor and reverse parking camera, built-in 6.2’’ touch screen AVN with phone mirroring and turn indicators on ORVM. NissanConnect in the new Micra bundles features for best-in-class security and convenience. Features like geo-fencing, speed alert, curfew alert, nearby pit stops, Locate My Car and Share My Car Location along with keyless entry, push-stop-start and ‘Lead Me to Car’ add to an enhanced drive experience and convenience. There are two powertrain options, a 1.2L petrol engine paired with the X-Tronic CVT (Continuously Variable Transmission), and a 1.5L diesel paired with a 5-speed manual transmission.